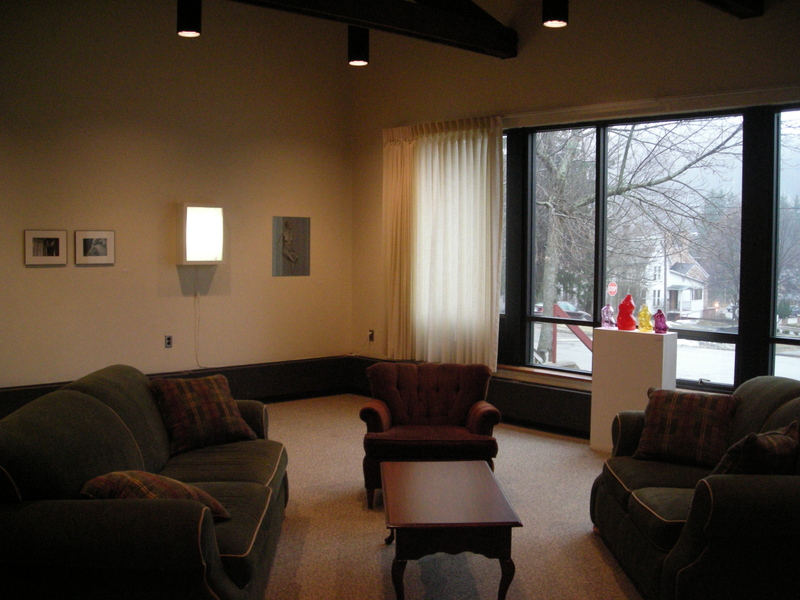 An exhibition in the Women’s Leadership Center Gallery on campus. 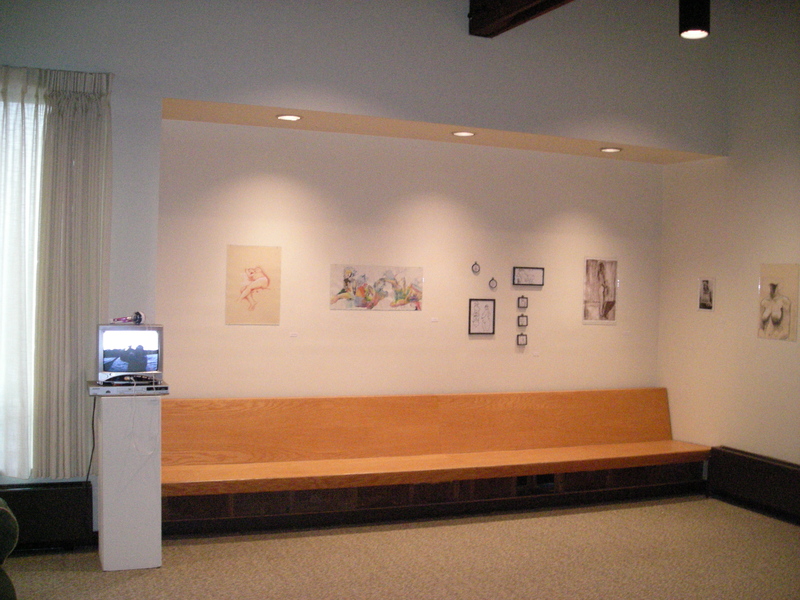 The exhibition included 15 artists from Alfred University focusing on the beauty of the female form. Tasks included creating a call for work, installation, lighting, and marketing the opening. Congrats to this absolutely brilliant mind. She came, she conquered, she matched!